Cyclepath Brampton specialize in bicycle sales, service and fitting. BCC members get a 10% discount. Go in and see their experienced professional staff for your cycling needs. Pedalinx is offering 20% discount for accessories, parts, clothing, helmets and shoes and will match online pricing for these items. 15% discount on bikes. BCC member access to special bike orders. 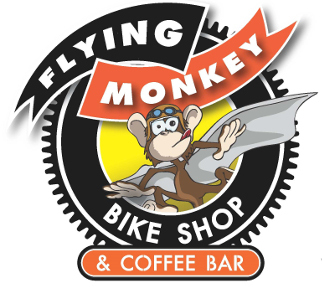 The Flying Monkey is offering 10% discount on all items to BCC club members. Cyclepath Oakville is offering 10% discount on all items to BCC club members. Cyclepath Mississauga is offering 10% discount on all items to BCC club members. Oxygen Bike Co is offering 10% discount on all items to BCC club members.